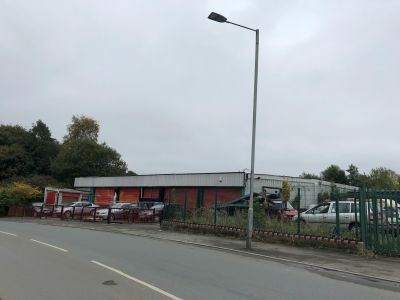 Situated on Ystrad Road, fforestfach, this premises occupies a prominent kerbside position. Largely industrial, fforestfach also benefits from residential properties and out of town retail parks. 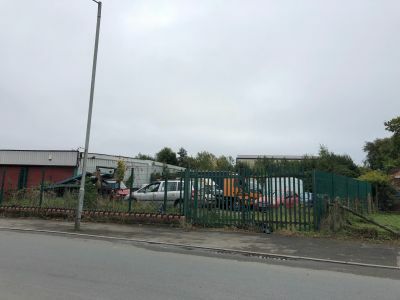 Briefly comprising four industrial units with compounds, and a further large compound to the side and rear of the premises. The compound measures 0.37 acres and is sloping in nature. The entire site measures 0.5 acres. We understand all units are currently let at a passing rent of £24,000 per annum exclusive on flexible lease terms. We understand there is no formal agreement in place for the compound to the side and rear of the units. Based on the current rent, a gross initial yield of 7.3% is achievable. 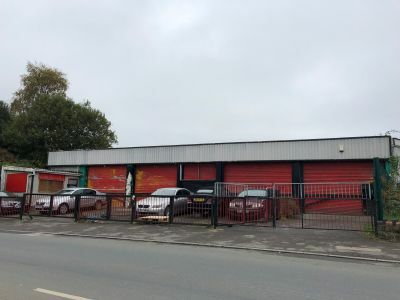 The Freehold interest in our clients premises is available at offers in the region of £325,000 (Three Hundred and Twenty Five Thousand Pounds). Interested parties are advised to discuss the rates payable with the local authority directly. Please contact the sole selling agent, Dawsons.